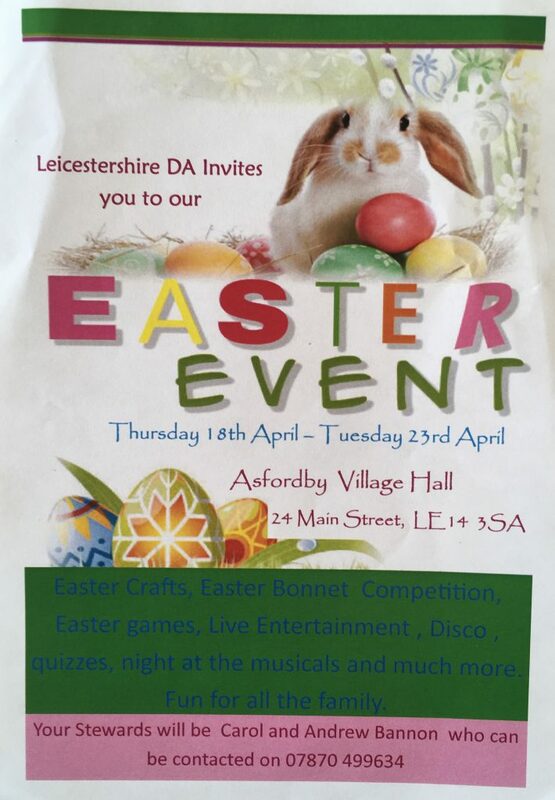 Leicestershire DA invite you to their Ester Meet. 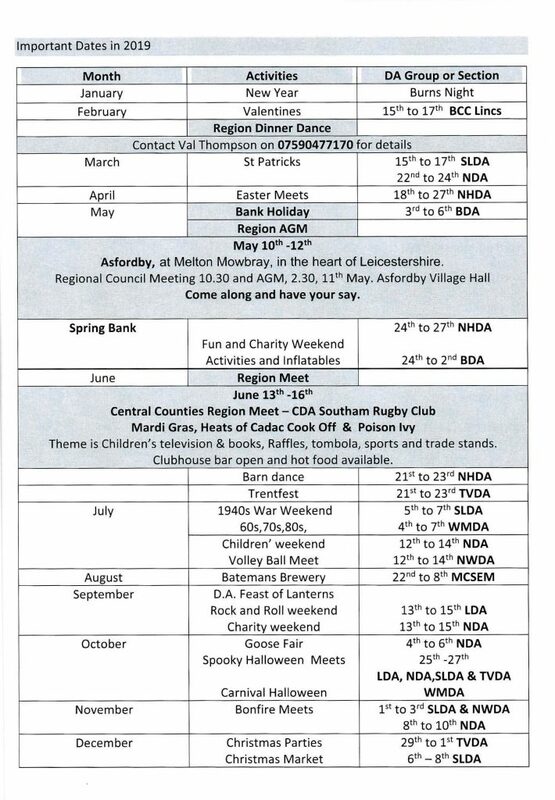 This year the AGM will be hosted by Leicestershire DA and held at Asfordby Village Hall, Asfordby, Near Melton Mowbray, LE14 3SA. 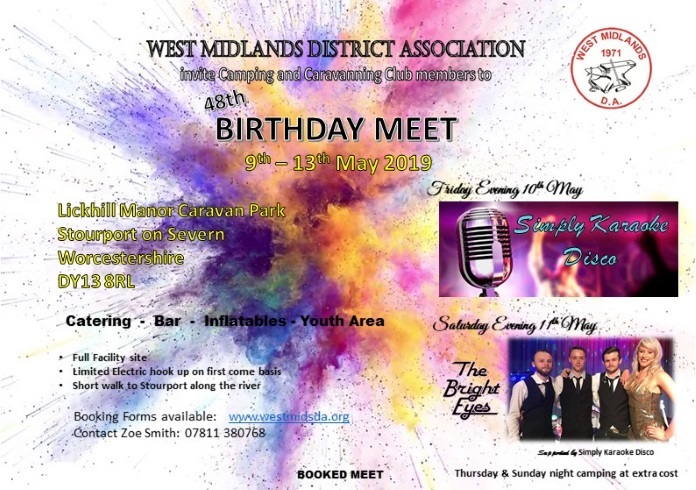 Camping is available from Friday 10th May till Sunday 12th May. The AGM will take place on Saturday 11th May 2019 at 2.30pm. Members must show their membership cards to attend. 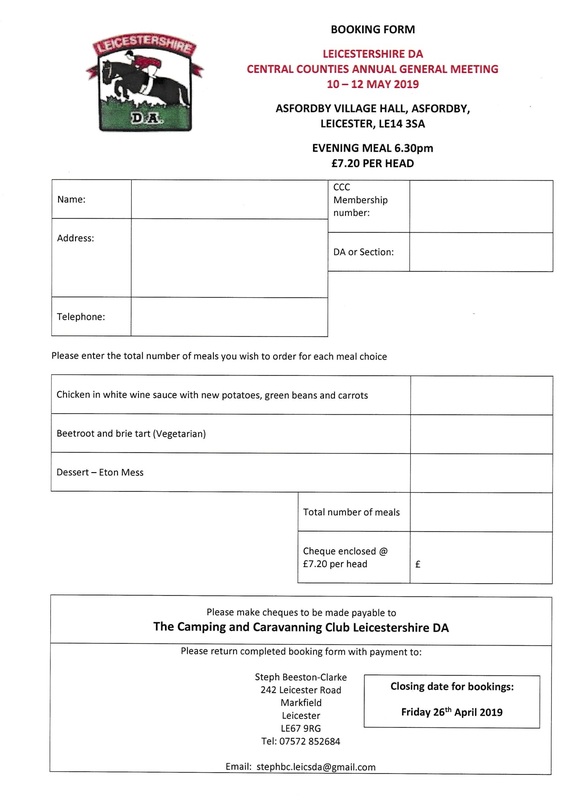 On Saturday evening Leicestershire DA are hosting an evening meal at 6.30pm at a cost of £7.20 per head. 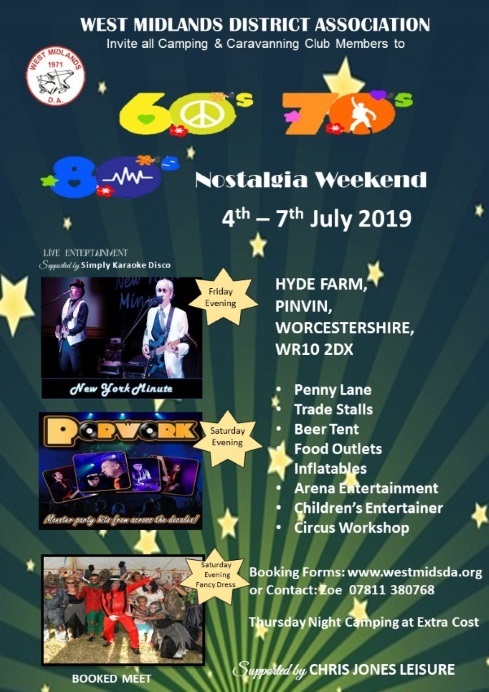 Please see booking form below. Closing date is Friday 26th April 2019.